Expertly crafted websites by Revelate. All our sites are mobile responsive, are hosted on secure servers, retina ready and have on site s.e.o. done. We work with you to give you the design that works best for you and your customers. Irish consumers spend €850,000 per hour online and this is increasing. 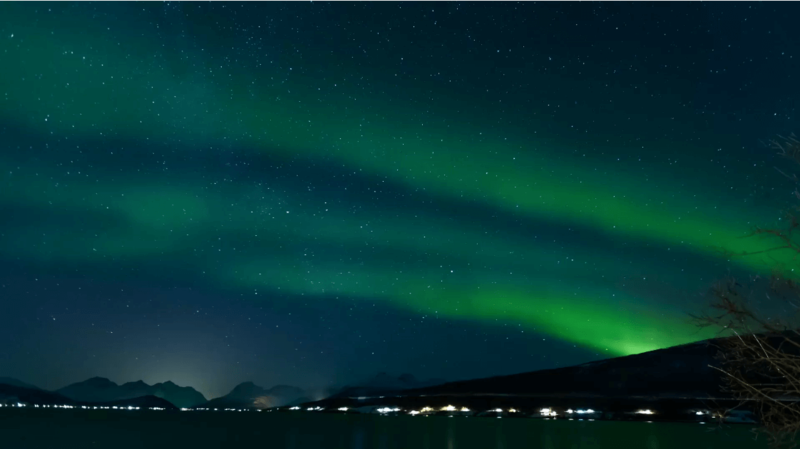 Irish business is moving online rapidly and you could be missing out! Revelate has experience in designing effective E-Commerce sites across multiple industries. There are several grants available for Irish businesses to start or improve their digital strategy. Revelate has experience in navigating the application process on behalf of our customers. Don’t wait until these grants are gone, act now! There are many options to connect with your customers through social media. Each comes with its own pros, cons and potential pitfalls. Revelate has a proven track record of increasing engagement & sales through social outreach. Google is used by 97% of Irish users. GoogleAdwords offers a chance for everyone to appear on page 1 of Google. Revelate can perform keyword research and manage your bidding strategies to ensure you get value for money. Google judges your website by over 200 different sets of criteria when determining if you’re on page 1 or 101. Higher rankings means more visitors. 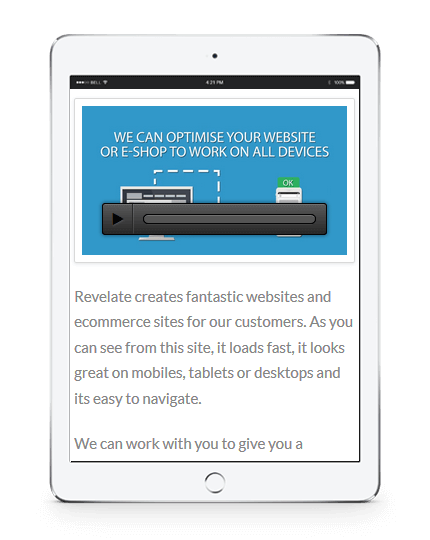 Revelate can manage your site and S.E.O. strategy to help boost your performance on search engines. 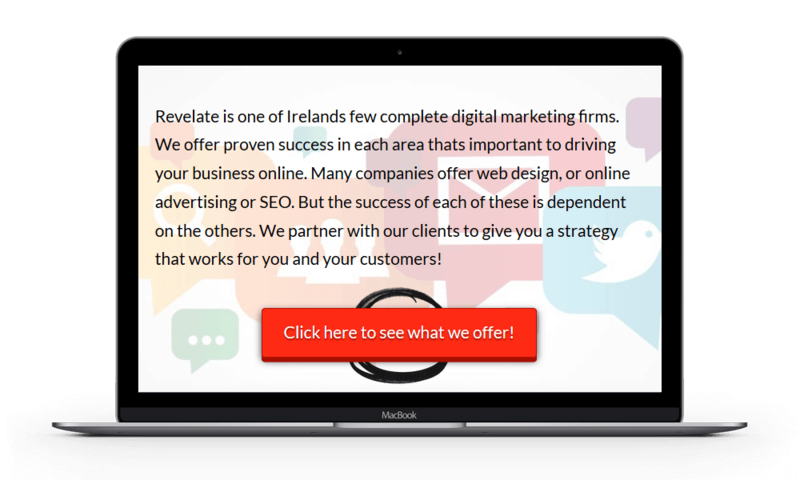 Revelate is one of Irelands few complete digital marketing firms. We offer proven success in each area thats important to driving your business online. Many companies offer web design, or online advertising or SEO. But the success of each of these is dependent on the others. We partner with our clients to give you a strategy that works for you and your customers! Click here to see what we offer! Peter and Damian have created a thriving furniture business in both Dublin and Wicklow. However they found little return from the companies they employed to manage their digital strategy. Find out how we turned it around for them here. Our goal is to give you a digital marketing solution that covers all your needs. Nothing more, nothing less. Every aspect will be tailored to your businesses unique needs. Why wait? Contact us now! Our team will be happy to speak with you about your options. We believe in partnering with our clients to deliver the right service for them. We don’t pressure our clients to sign up before they’re ready, when you’re ready, we’re ready. The Local Enterprise Offices (L.E.O. 's) are running a grant for a limited time to help Irish businesses improve their digital marketing. 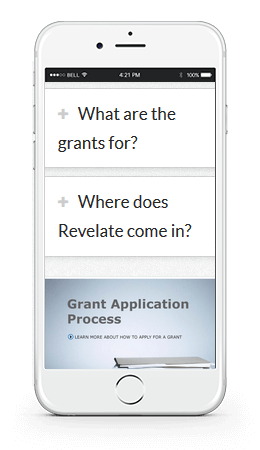 Revelate has successfully applied for grants on behalf of over a dozen Irish companies. If you've been in business for over a year you might be eligible. Revelate can guide you through the entire process so contact us today or click here to find out more!